The new book, and first in a series, takes fans on a journey of film history, special effects wizardry, and the magic behind the myth. 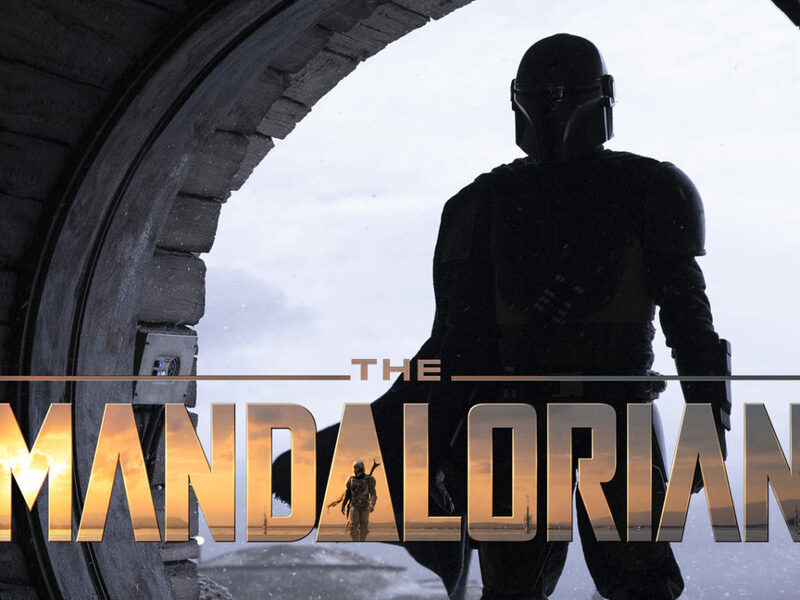 Ever since we first stepped inside the wretched hive of scum and villainy that is the Mos Eisley cantina, Star Wars fans have been enthralled with an endless galaxy of creatures and aliens beyond our wildest dreams. To achieve these stunning visual effects, artists and creators working on A New Hope used a mix of every makeup, camera, and special effects method they could come up with, and continued to push the boundaries to fearlessly invent new techniques along the way. 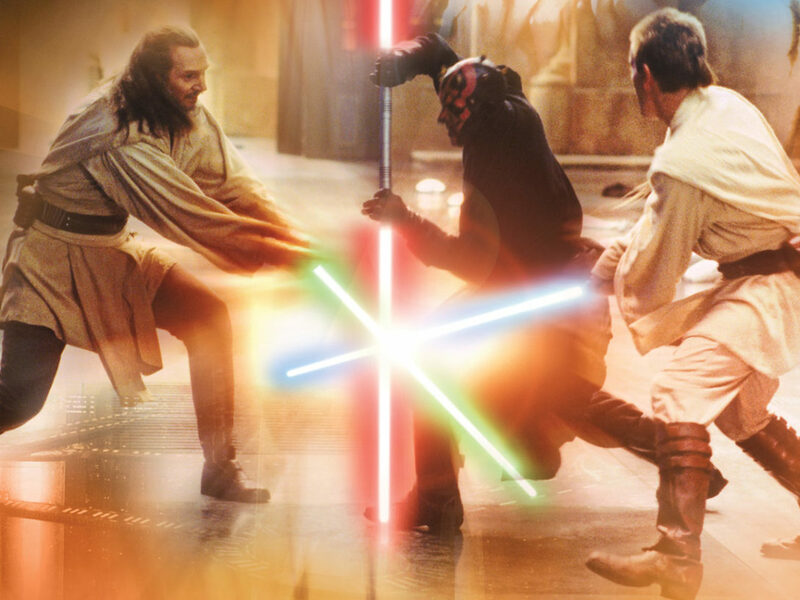 In the years since, Star Wars films have continued to rise to the challenge, combining CGI with practical effects, populating new worlds with puppets and costumes, and always delivering something new and unique that is unmistakably Star Wars. 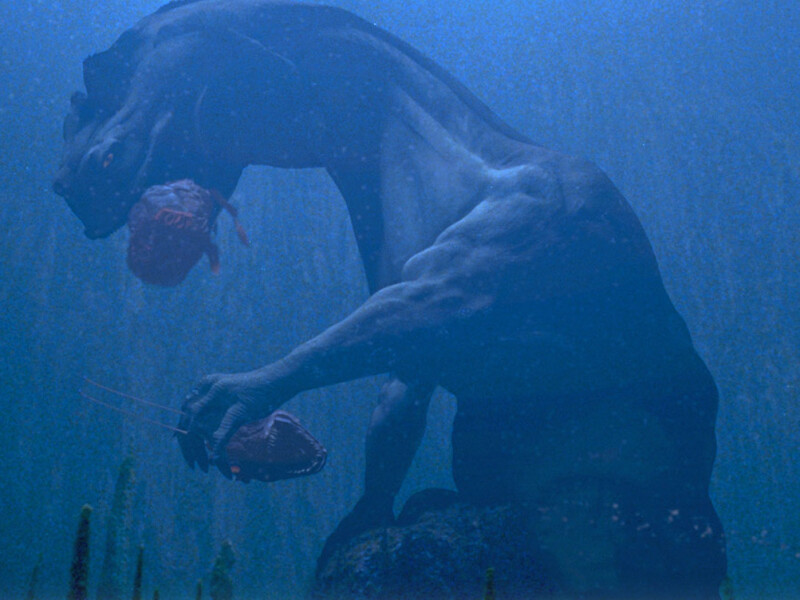 But equally important to the magic onscreen are the behind-the-scenes tales that inspire new generations by unmasking the mystery and explaining the amazing techniques that make these creature creations come alive. The book includes a treasure trove of photos, fold out features to debunk some of your favorite special effects, and special sketch books that showcase the evolution of some very special characters, like Yoda and Jabba the Hutt, from concept to creation. Here’s a glimpse at some of the amazing stories and fascinating facts you’ll find between these pages when the book [and the new film] arrive May 25, 2018. 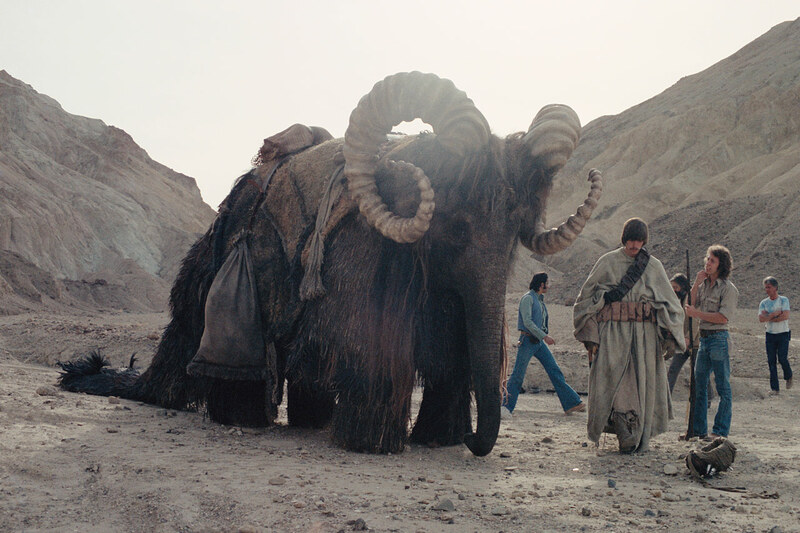 The Tusken Raiders traveled by bantha in single file to hide their numbers, but in reality filmmakers had just one bantha at their disposal — played by a trained elephant named Mardji. 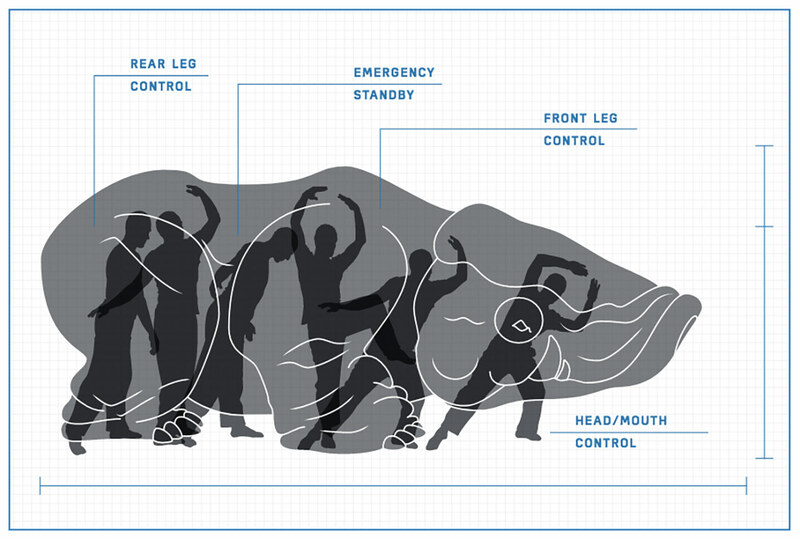 For the role, the 8,500-pound animal wore a head mask constructed from chicken wire and foam, horns fashioned from flexible ventilation tubing, and a shaggy overcoat of palm fronds. 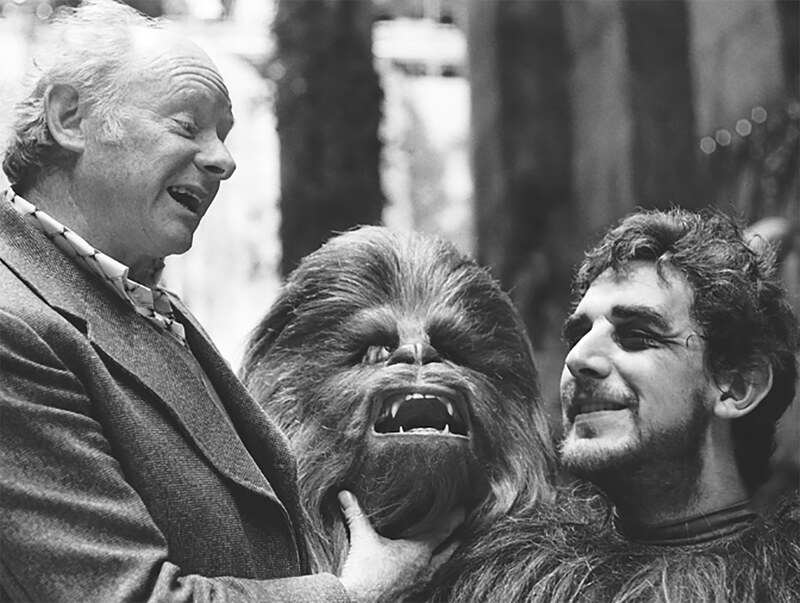 The original Chewbacca bodysuit was constructed of mohair and yak hair, knit together by make-up artist Stuart Freeborn’s wife, Kay. 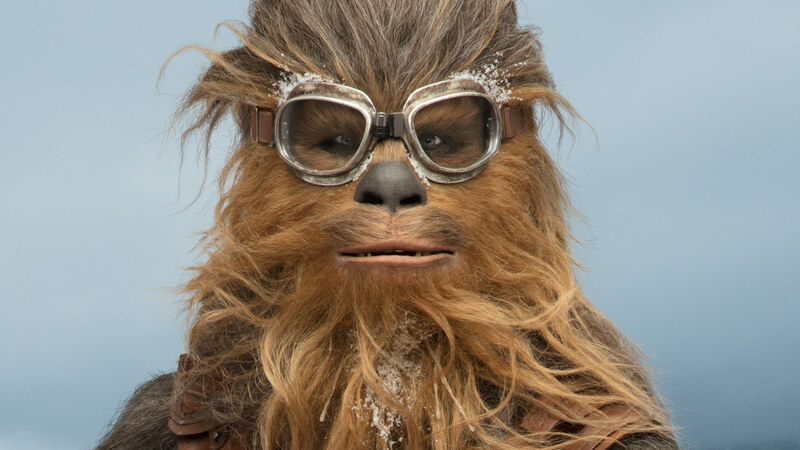 When the Wookiee returned for The Force Awakens many years later, special effects artist Neal Scanlan and his team tried to use updated methods to achieve a similar effect, but ultimately ended up painstakingly recreating the original concept instead. 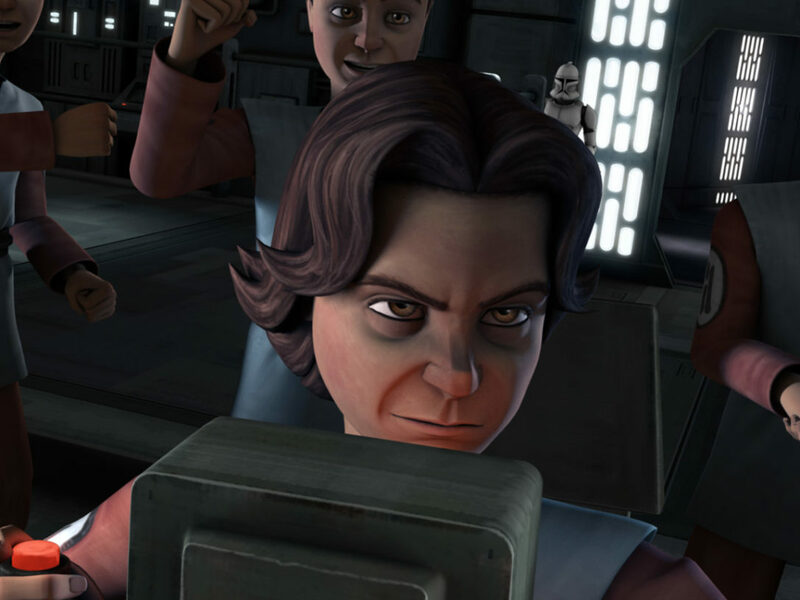 “There are certain things we consider to be hallowed ground, and Chewie is one of them,” Scanlan says. 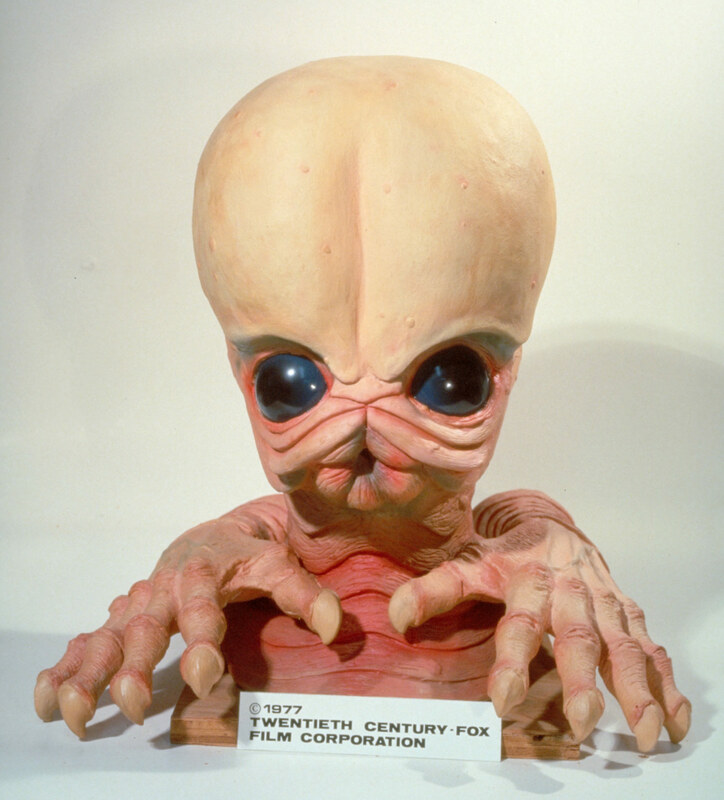 Traveling the galaxy as part of Figrin D’an and the Modal Nodes is no easy gig, and neither was acting as the legendary seven-piece cantina band. Each mask had just one small air hole at the mouth for the actors to breathe through. Since it was often covered by an instrument, performers started to collapse on set until a quick-thinking producer, Gary Kurtz, stepped in to poke some air holes into the masks with a box cutter. 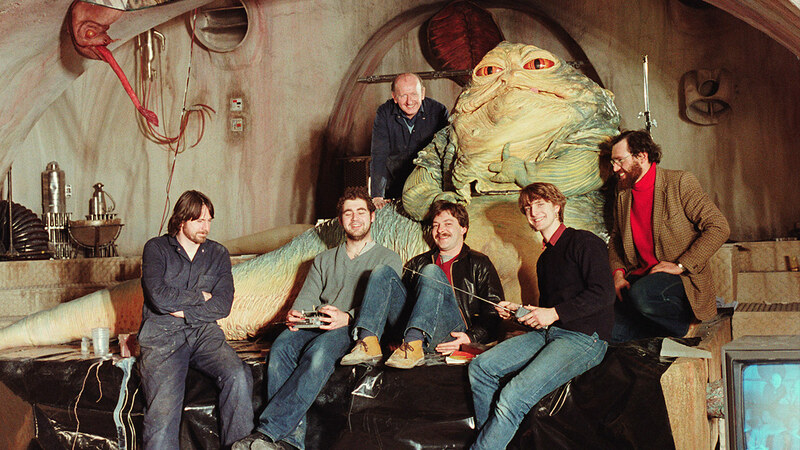 It took six people to operate the massive Jabba the Hutt seen in Return of the Jedi, including one person on the slimy gangster’s slug-like tail. Similar techniques are still used today. In The Force Awakens, another six-person team was called upon to operate the 20-foot-long, eight-foot-tall happabore puppet. 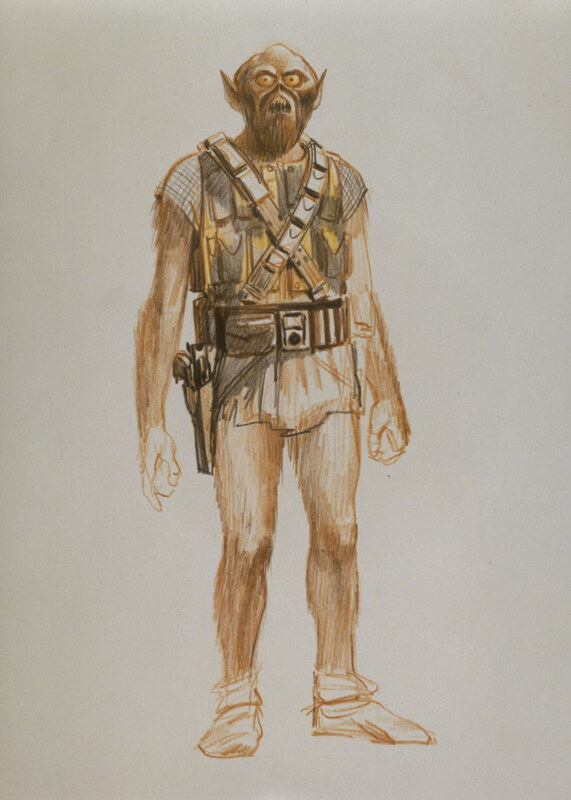 Sometimes new Star Wars concepts are inspired by unused designs from the saga, like Zeb in Star Wars Rebels whose look came from an early Ralph McQuarrie concept for Chewbacca. 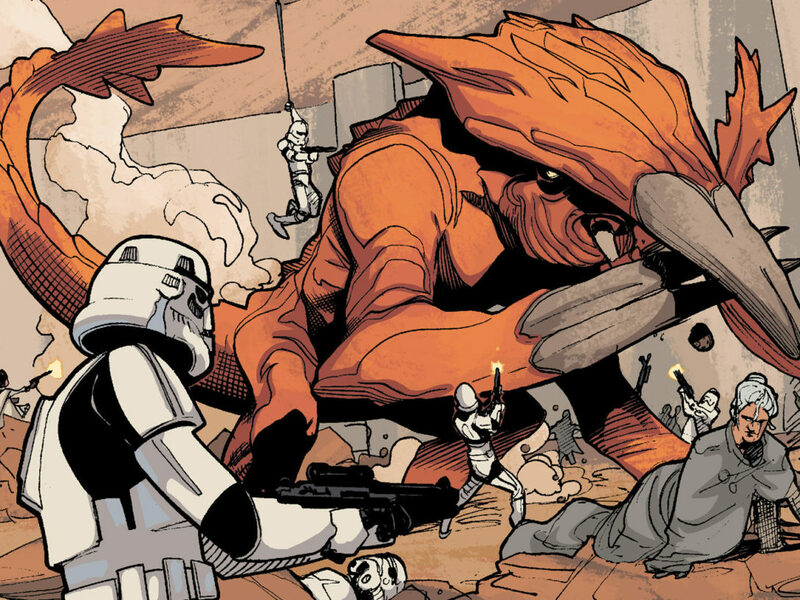 In Attack of the Clones, the look of the Geonosians came from some of artist Doug Chiang’s favorite unused designs for the original Neimoidians from The Phantom Menace. 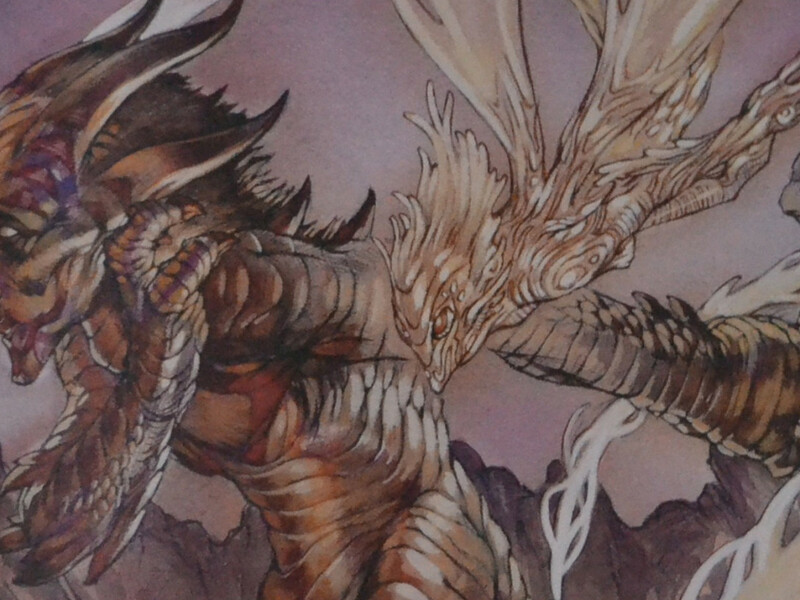 “That design was too good not to use,” says concept artist Dermot Power. Inspiration can strike from anywhere. The elegant and skilled cloners of Kamino were an homage to Steven Spielberg, a deliberate nod to the classic alien look from his film Close Encounters. 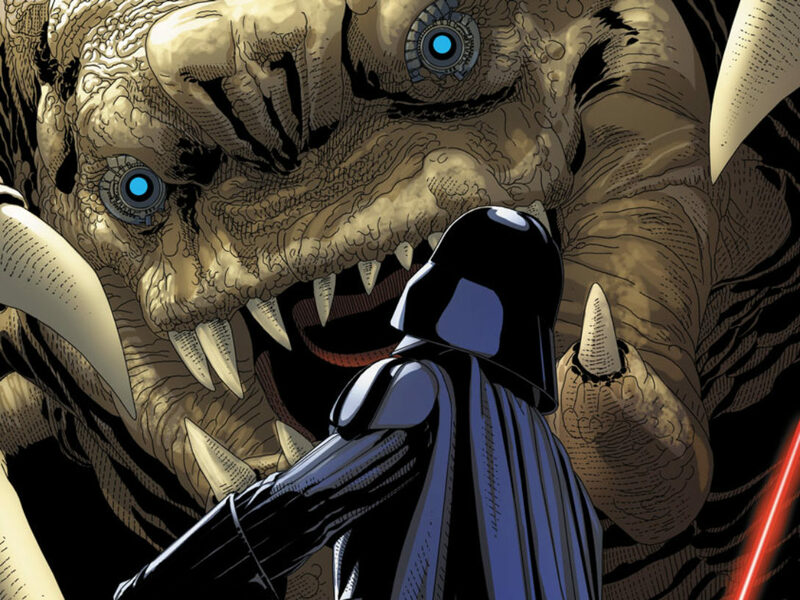 But for the rathtars in The Force Awakens, designers were inspired by a spiky ball intended as a dog’s toy. 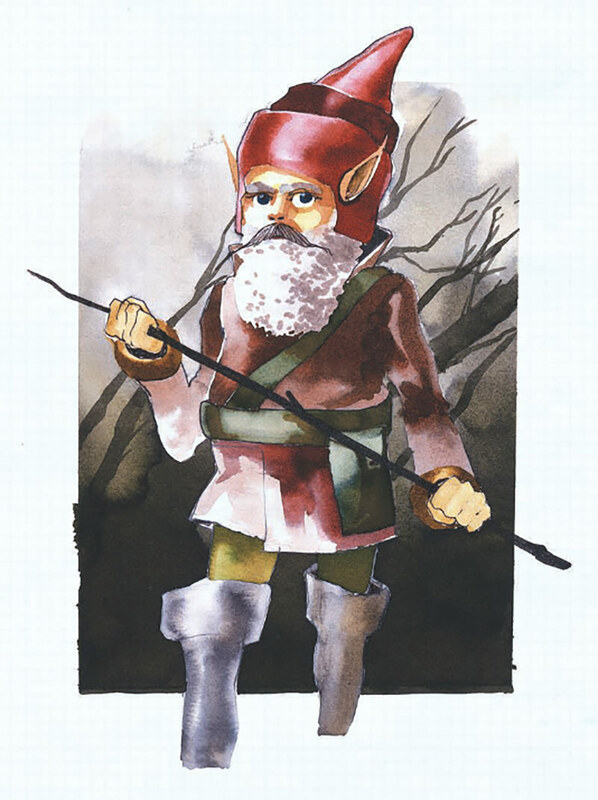 “Ultimately, in silhouette, that’s what it is: a big round ball with spikes,” says Scanlan. 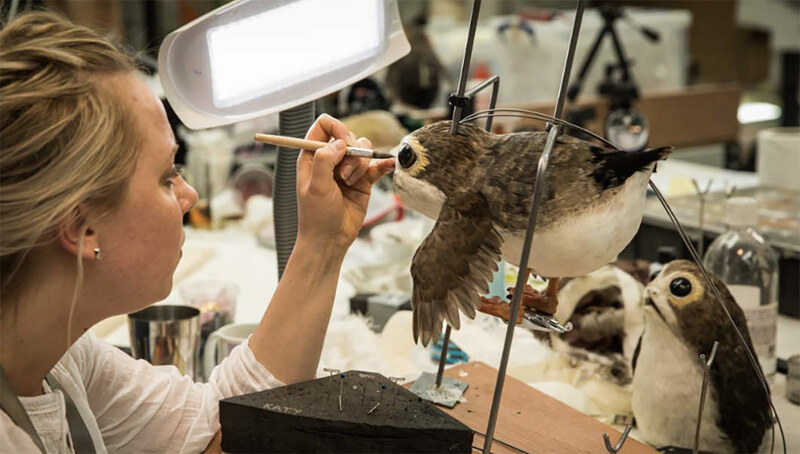 When designers were working on the beloved porgs from The Last Jedi, concept designer Jake Lunt Davies literally went to the drawing board and created a simple flip-animation book to show how he envisioned the porg’s moving and flying to director Rian Johnson. 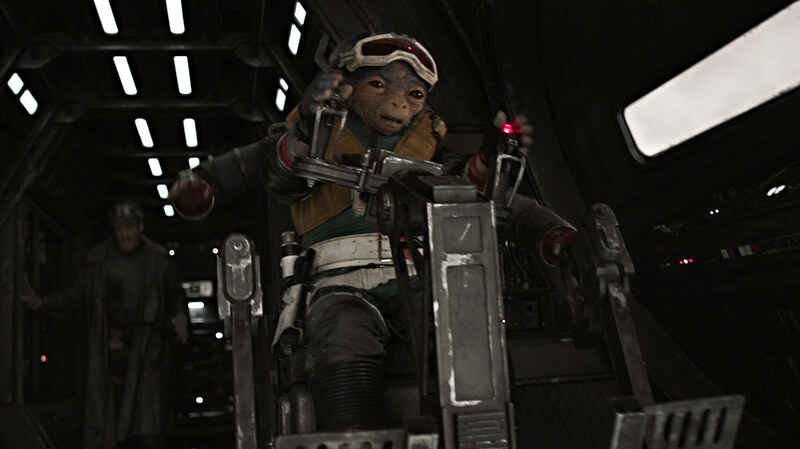 In Solo: A Star Wars Story, we meet six-limbed pilot Rio Durrant. 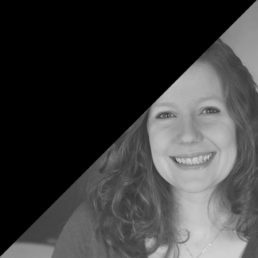 The character is a culmination of the movie magic mastery that has come before, combining a CGI face with the practical on-set antics of performer Katy Kartwheel, a four-foot-six acrobat and gymnast. 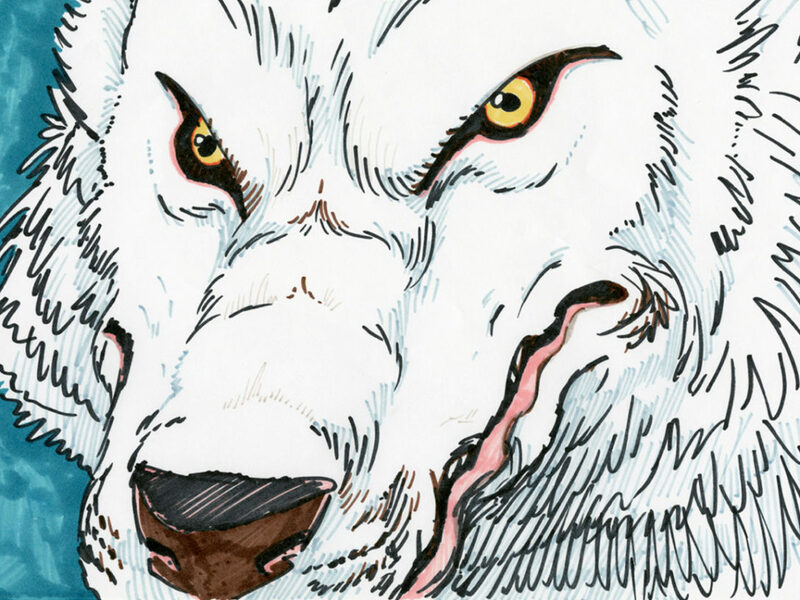 “He is part practical, part digital, so you get the best of both worlds,” says Scanlan. 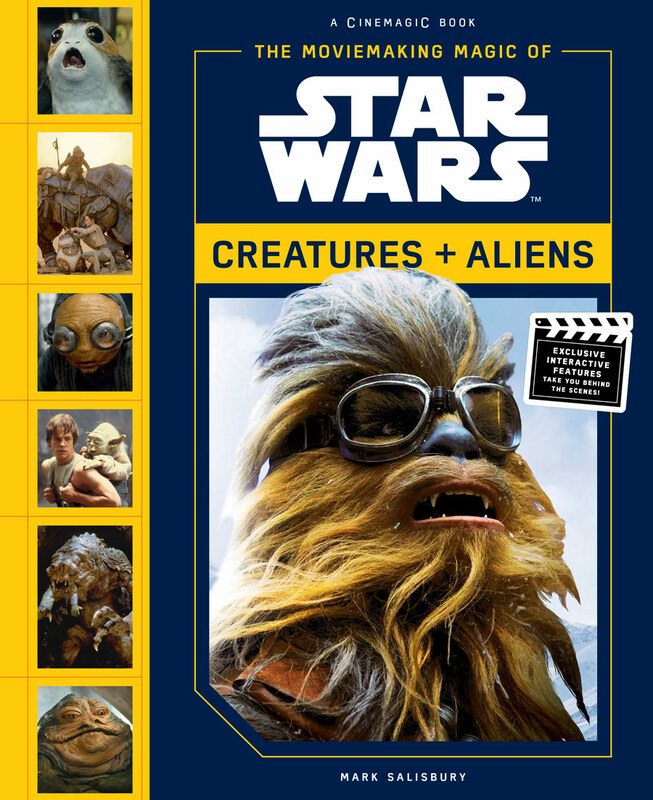 Check out the trailer for The Moviemaking Magic of Star Wars: Creatures & Aliens below!